Soilrite-mix is a mixture of horticulture grade expanded perlite, Irish Peat moss and exfoliated vermiculite in equal ratio i.e., 1/3:1/3:1/3. 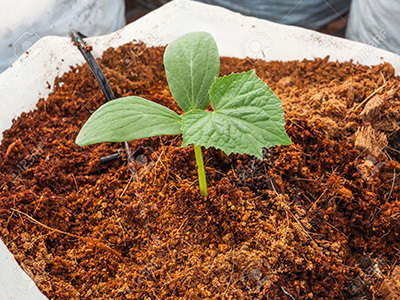 As Soilrite-mix contains peat moss with Vermiculite, Peat moss serves to increase water- holding capacity of the mix and the proportion of peat is just right to provide the plant the correct air / water ratio. Packing Soilrite-mix is available in HDPE woven bags of 25 kgs net weight. 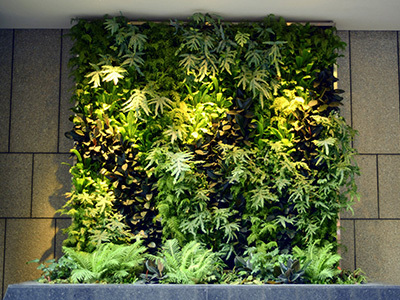 Soilrite Mix–TC is a mix made from Irish Peat Moss and Horticultural grade Expanded Perlite [75:25]. 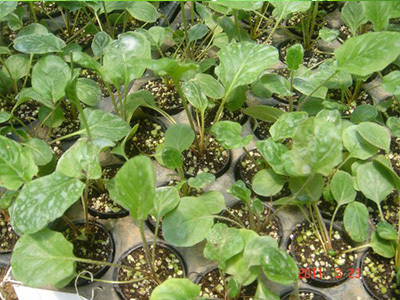 Being a sterile media free from pathogens and weeds, this product is exclusively used in the greenhouse for hardening of Tissue culture plants. Horticulture grade expanded Perlite [course material]. Perlite is an alumino-silicate of volcanic origin, which crushed and heated rapidly expands to form a white light weight stable aggregate, possessing a closed cellular structure. Water is retained only on aggregate surface and in pore spaces between aggregates - the result is a well-drained lightweight media, easy to handle and transport. The aggregate have good structural integrity and do not break down when utilized as a propagating media or in planting mixes. 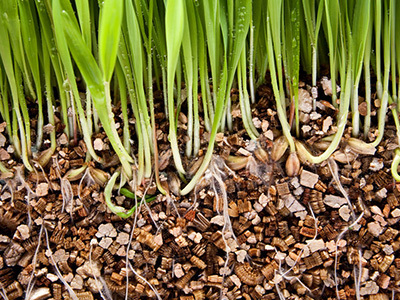 The development of a near ideal structural condition in growing and propagating media is made possible by SOILRITE-C. Packing: Available packed in HDPE woven bags of 10 kgs. Net weight. Kelpeat and Kelpeat Plus are made of scientifically decomposed Coconut Pith. It is 100% Organic Manure and is an eco – friendly soil conditioner. 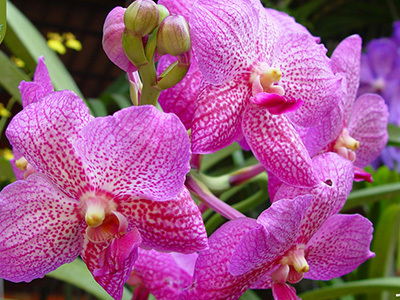 It has appreciable quantities Of NPK and micronutrients. Kelpeat Plus is a combination of a natural substrate perlite and established organic manure - Coco peat. 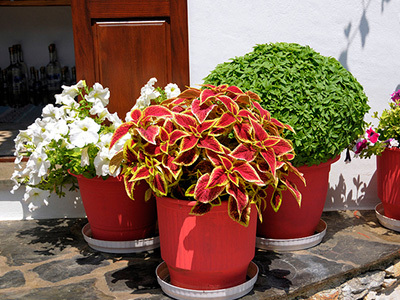 Both are ideally suited for potted plants, Home gardens, seed Germination, rooting etc. • Nitrogen: 1.4%. Phosphorous 1.4%. Potash 1.4%. Kelpeat is organic Manure prepared from natural material and variation in the properties is expected. Kelpeat is not a fertilizer though it contains small percentage of major and micronutrients. Kelpeat or Kelpeat Plus should be used for hardening of tissue culture plantlets only on a selective basis. 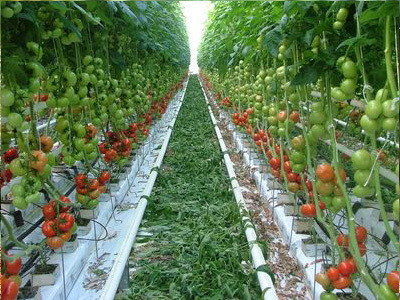 • It improves microbial activities in the soil. • Cocopeat Plus helps in breaking up hard and compacted soil rendering it suitable for growth, giving plant life a long lasting effect. 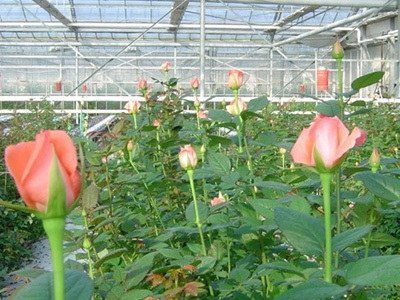 • It aids irrigation of new soil structure. 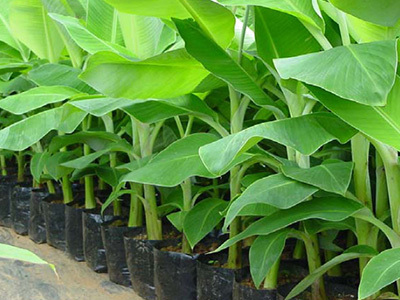 • It eliminates the need for topsoil. • It also helps in neutralizing pH of acidic / saline soils. 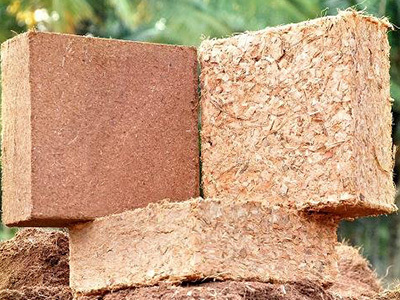 Kelbrick is a compressed block made from cleaned, dried and sieved coir pith. Sourced from low sodium coir. 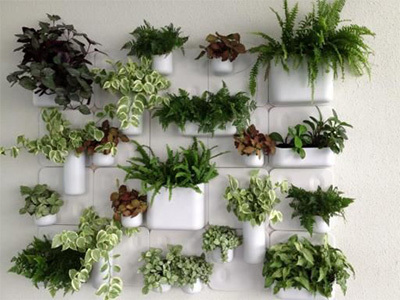 The blocks are free from weeds and pathogen and have a safe PH and EC value to ensure proper growth of plants. 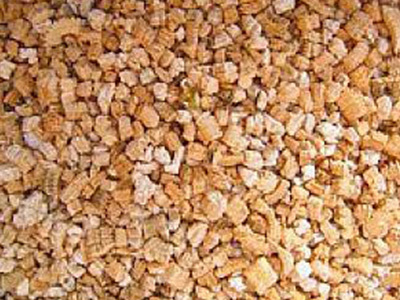 This product is exfoliated vermiculite. • Bulk density: 140 – 180 kgs per cu. m.